(November 7, 2016) Governor Matt Bevin today recognized the sacrifice of Fort Campbell soldier, Staff Sgt. James Moriarty, 27, of Kerrville Texas. 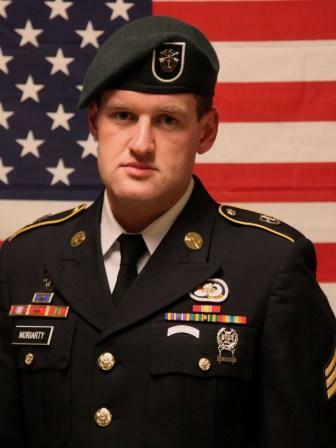 Moriarty and two other Fort Campbell soldiers were killed in Jordan by gunfire while entering a military base there.